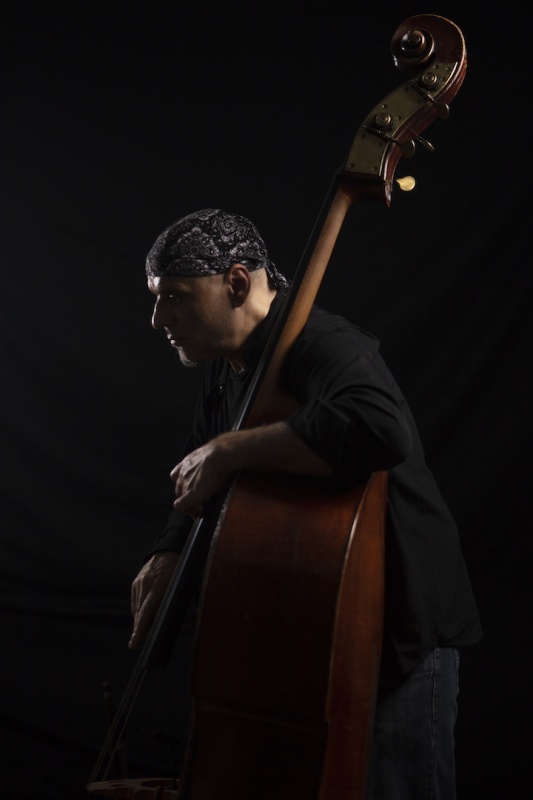 The guitarist Hervé Caparros, born in Corsica, is an eclectic musician who can move from improvised music to jazz fusion. With this "woody" quartet (piano, congas, bass and flutes) pianist Anne Wolf returns to her love for jazz and South American rhythms. 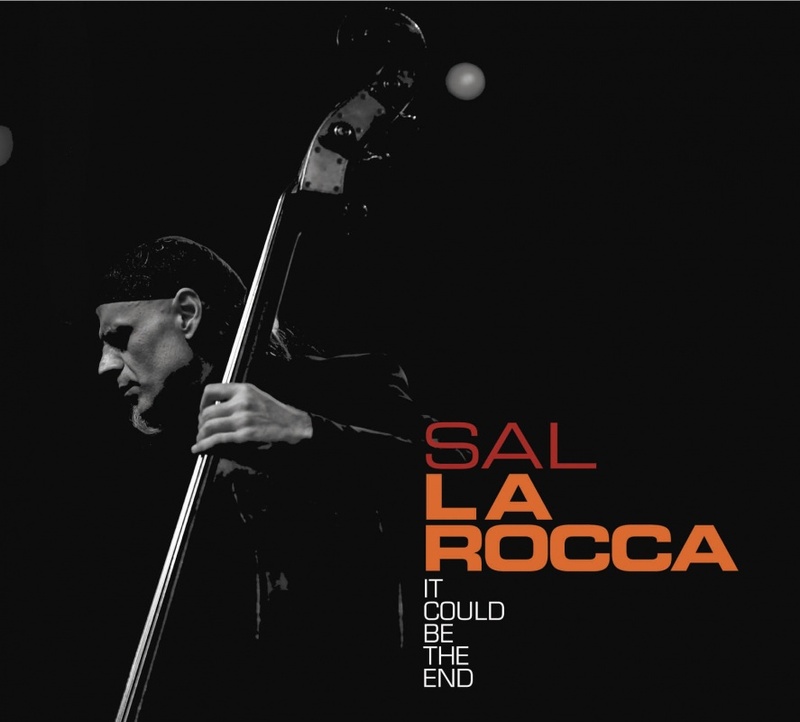 Bassist Sal La Rocca's new album is full of groove and freedom. Hello Dear Friends, I have the great pleasure to make you discover my new album 2018. 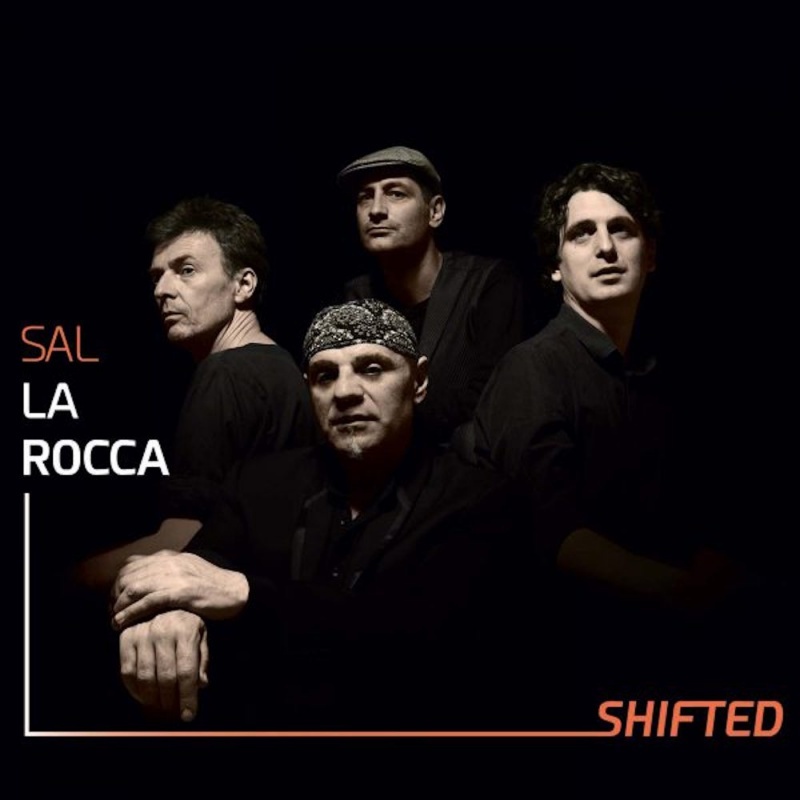 SHIFTED (Nov 2018), with : Jeroen van Herzeele (t. & s. sax), Pascal Mohy (pn & Wurlitzer) & Lieven Venken (drs). 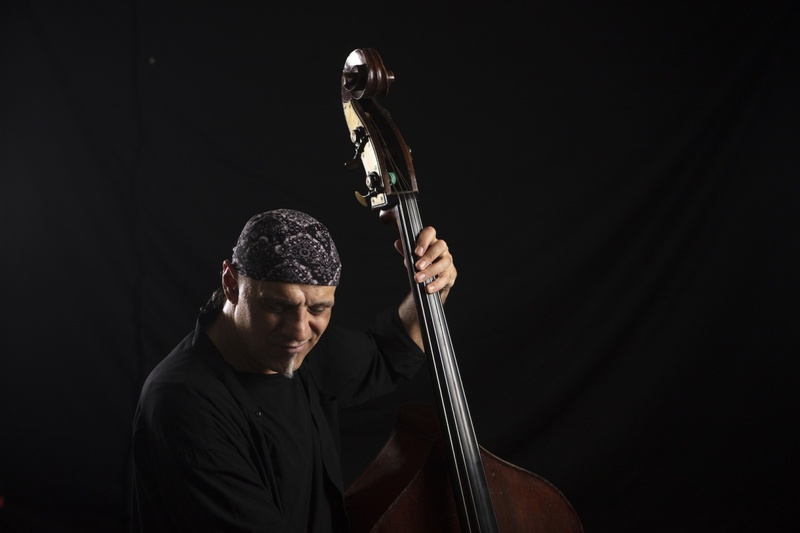 His modern jazz with captivating sounds is tinged with avant-gardism. 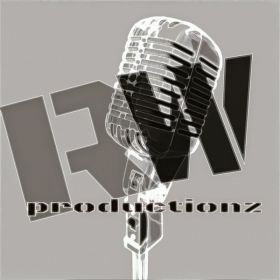 - The project explores a certain duality. First, by the presence of Flemish and Walloon musicians; then, by the apparent opposition between avant-gardism and tradition. 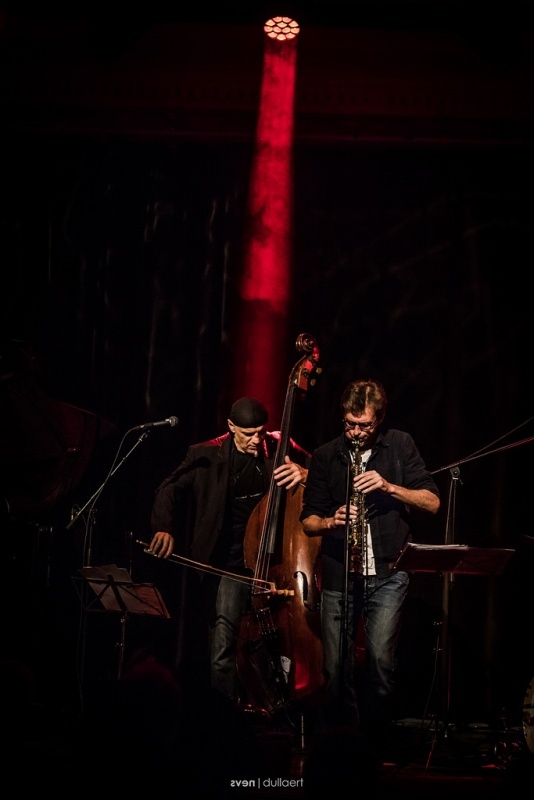 Jeroen and Lieven open doors to unexpected sounds and colors. Sal and Pascal are more anchored in the tradition, while remaining permeable to other sounds. 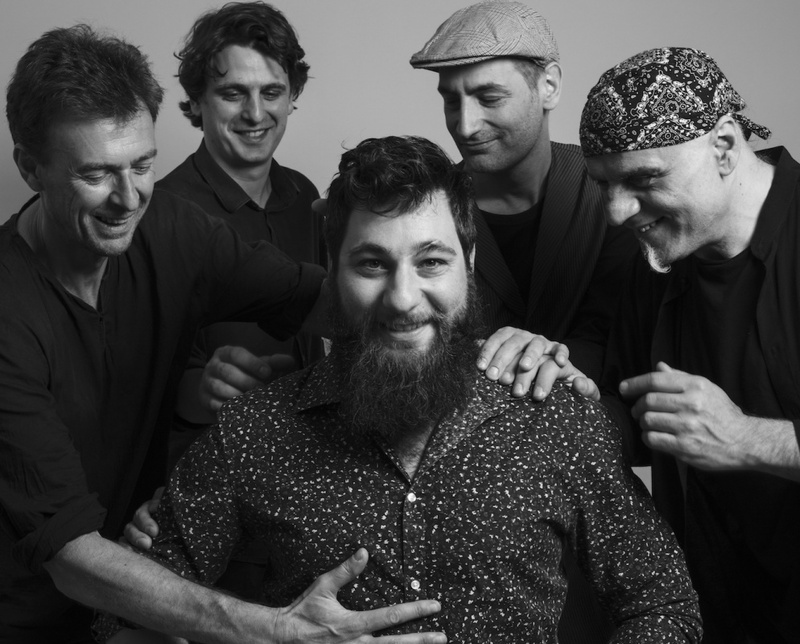 This alliance offers open music, with surprising tones, groove background that recall the hard-bop of the 60s. 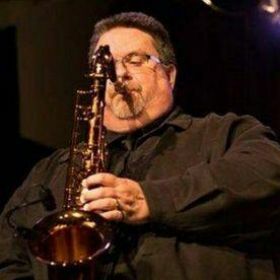 How Jazz Sounds Today ? 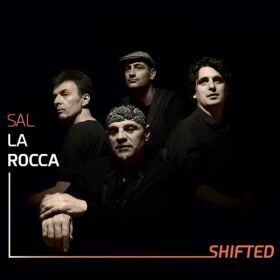 - Sal La Rocca 4tet - New Album 2018 - "SHIFTED"
My new album "Shifted" with friends Jeroen Van Herzeele, Lieven Venken and Pascal Mohy, will release in November 2018 on IGLOO Records and El Negocito Records labels. 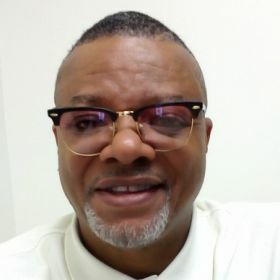 Philadelphian Denis King is a singer whose naturally beautiful voice, vibrato and phrasing please musicians as well as fans. Whether she’s singing a Billie Holiday, Ella Fitzgerald or Sarah Vaughan standard, or an Aretha Franklin cover, she puts her heart and soul into every note. In the company of some top famous jazz cats. 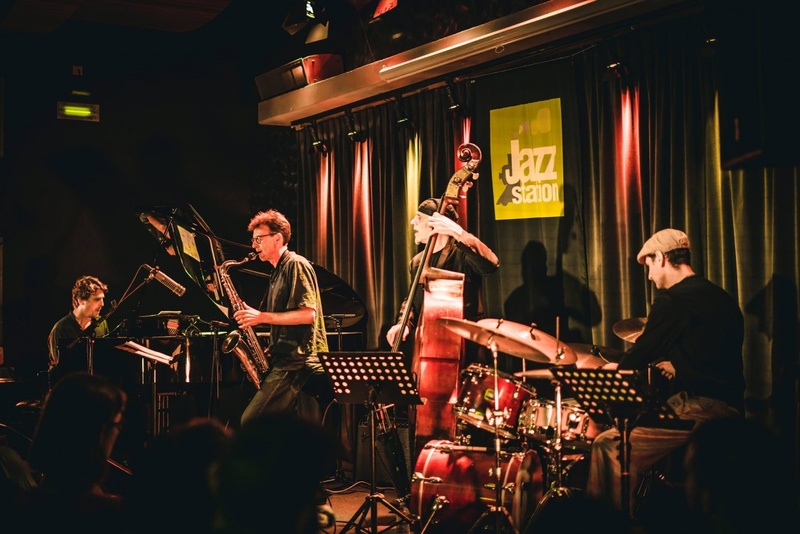 Supported by renowned jazz musicians Sal La Rocca (bass), William Lecomte (piano) and Tim De Jonghe (trumpet) Dani Klein brings us joyful songs from Billie Holiday’s largely filled repertoire. This way, Dani Klein expresses her admiration for the legendary American jazz singer who would have turned 100 years old in 2015. 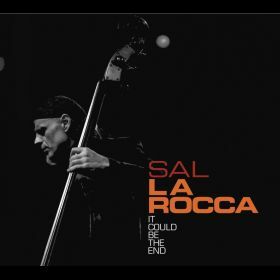 ‘Dani Klein & Sal La Rocca’ is an intimate quartet composed of top musicians that play a classical jazz repertoire of one of Dani’s favorite singers in a very cozy, yet exciting manner.